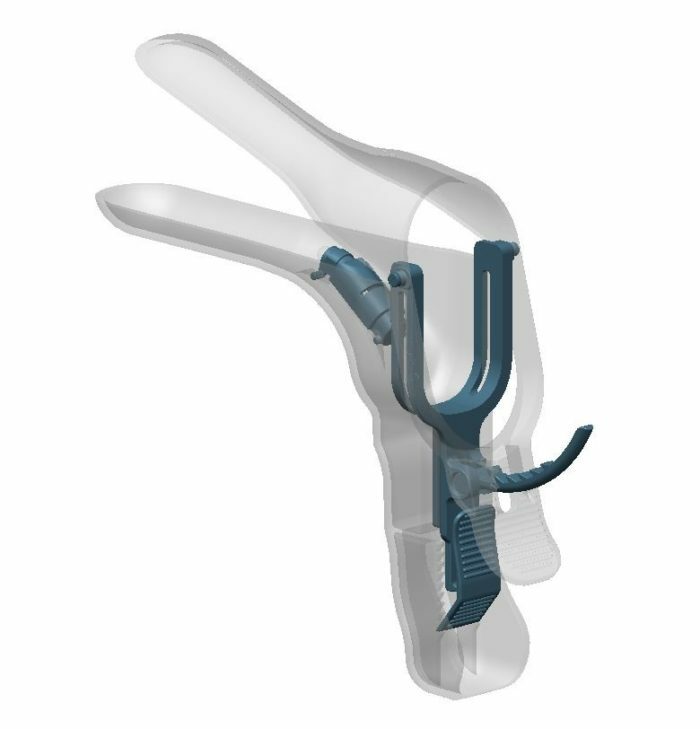 NLS partnered with Centurion Medical Products to assist with finalizing the design for a new medical specula. The device’s design featured improvements over other similar products for anti-slip / anti-pinch, smooth adjustment, and a self-contained light source in a heavy-gauge acrylic material. Prior to contacting NLS, Centurion had developed prototypes of the device for initial feedback from actual physicians, and communicated their professional input into design changes to make an optimal product. 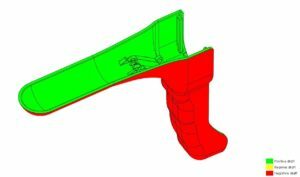 NLS implemented these design changes into the customer supplied CAD models quickly, ensuring assembly optimization of the design and checking the design for manufacturability.